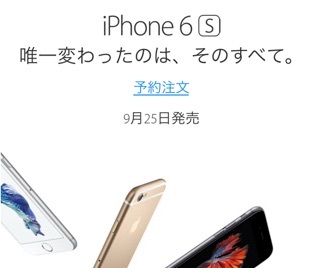 iCloudストレージプランのアップグレードはiPhone 6sの発売日と同じ9月25日から開始？ | AAPL Ch. According to user z4cyl on reddit, Apple will be launching its new iCloud Storage plans on September 25th, the same day that the new iPhone 6s launches. While we obviously can’t say with 100% certainty that the new storage pricing will go live on the 25th, there’s really nothing to gain by saying otherwise. 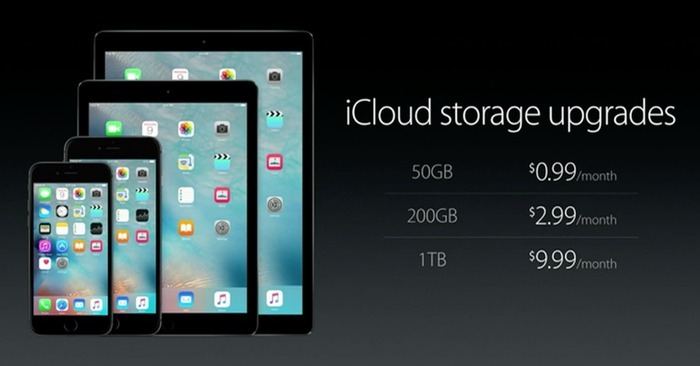 We know for sure that the new storage pricing will be launching soon, and launching on the same day as the new iPhones kind of makes sense.